Most of us have a list of special places we want to experience in our lifetimes. 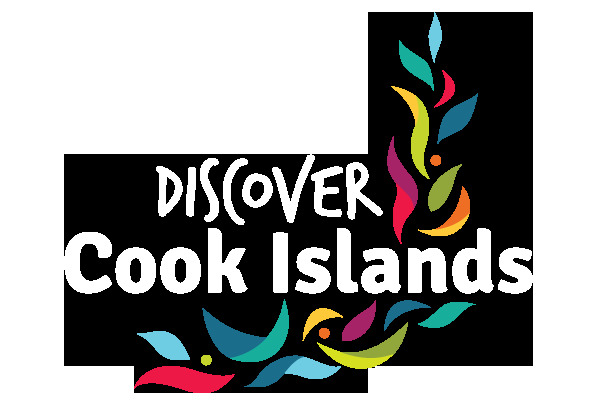 At Discover Cook Islands, our goal is to help you take the Cook Islands off the one-day list and make it a reality. With over 25 years experience, and offices on the ground in the Cook Islands, we know how to deliver a quality authentic experience. There’s nothing like talking to a local to find out how to get the best out of your island stay. There is so much to immerse yourself in here. Wherever you turn you see bright tropical colours and movement, whether it’s the sway of palms, beautiful blue skies, or dancers entertaining at one of the many island nights. The Cook Islands truly is a slice of heaven. When you’re here, you’ll hear the phrase ‘island time’ a lot. You’ll find yourself miles away from the hustle and bustle of the outside world, and deep within be reminded of what is truly important to you. Whether you come alone, as a couple or with a family, you will forever be transformed. The Cooks capture the heart. And when you leave, it will add to a lifetime of good memories. Connect with those you love, and find yourself in the Cook Islands. 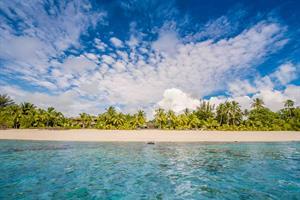 Discover Cook Islands is a member of the Turama Pacific Travel Group. The Group has regularly donated to a number of local initiatives from the Children’s Ward at the Rarotonga Hospital, to the Creative Centre Tupapa and Esther Honey Foundation (a volunteer vet service on Rarotonga). In 2013 Robert was awarded with the ‘Lifetime Achievement in Tourism Award’ by the Cook Islands Tourism Industry Council for his commitment and contribution to the Cooks.